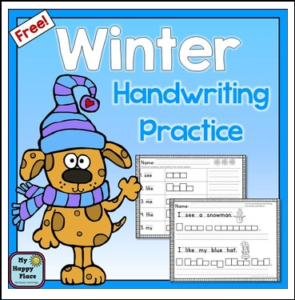 This freebie is great for morning work or other independent practice times. This set includes pages for students to practice reading and printing sight words and simple sentences. Handwriting boxes help encourage correct line placement and spacing. If you find this freebie useful, please rate it and follow my store!